Last year, I sent out an email to everyone who had purchased the cookbook to see which stevia extract was the best-tasting, least bitter product out of the vast array that’s currently on the market. You guys kept sending in emails with suggestions for different brands of stevia to try, so I went out and bought them all! I tested 11 different stevia extracts, and now I feel like a crazy cat lady, only with bottles of white powder in place of fluffy, adorable balls of fur. Why did I undertake this expensive and time-consuming experiment? Because I didn’t want you guys to deal with the frustrating experience of buying and trying a multitude of stevias in hopes of finding one that wasn’t bitter. Quitting sugar is one of the most difficult yet transformative journeys to undertake, and the right sugar-free sweetener can make or break that experience. 1. It’s safe* and diabetic-friendly, with no harmful side effects. With zero calories and carbohydrates, it’s one of the two natural sweeteners (the other being erythritol) that has no impact on blood glucose levels. 2. It’s exceptionally sweet, which makes it cost-effective. A little bit goes a long way. 3. It plays well with other sweeteners. 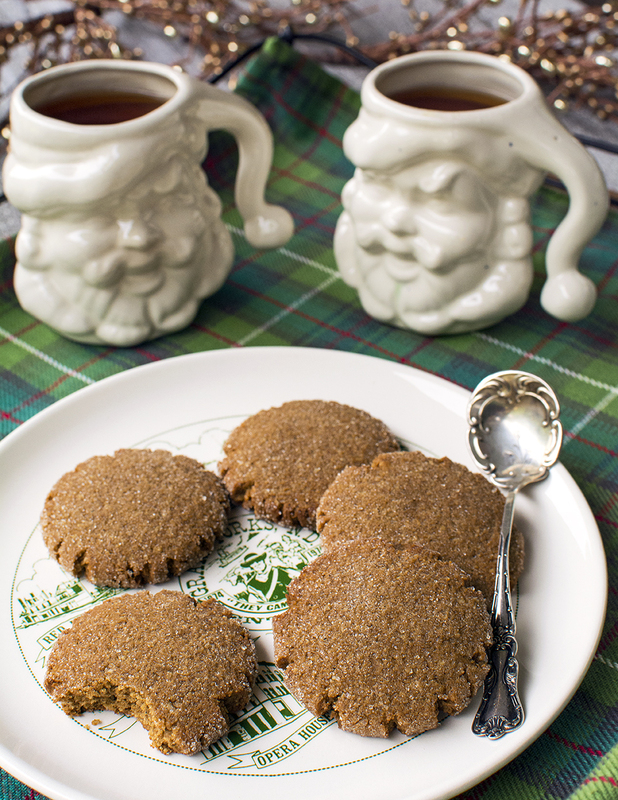 Stevia never tastes quite right when you use it by itself to sweeten baked goods. However, when you combine it with erythritol or xylitol, it’s magical! 4. 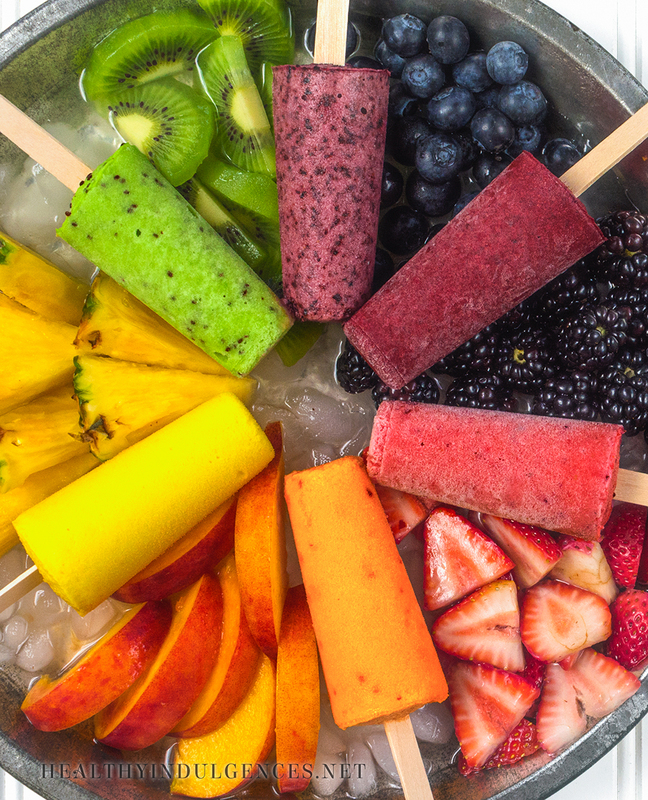 It tastes better than artificial sweeteners… if you buy the right brand! *There are stories floating around the internet that those with ragweed allergies could be sensitive to stevia. This claim has not been substantiated in the scientific literature. There are so many stevia brands out there, all making wild claims about tasting “just like sugar,” when in fact all stevia extracts are not created equal! I still remember that fateful date when I drove to the nearest health food store and excitedly purchased my first bottle of stevia powder, only to get home and find out it tasted like licorice-flavored failure. I felt defeated and discouraged. If the friendly folks over at the Low Carb Friends forum hadn’t clued me in to NuNaturals being the best stevia brand, I might have gone right back to a steady diet of Dr. Pepper and Pop Tarts. 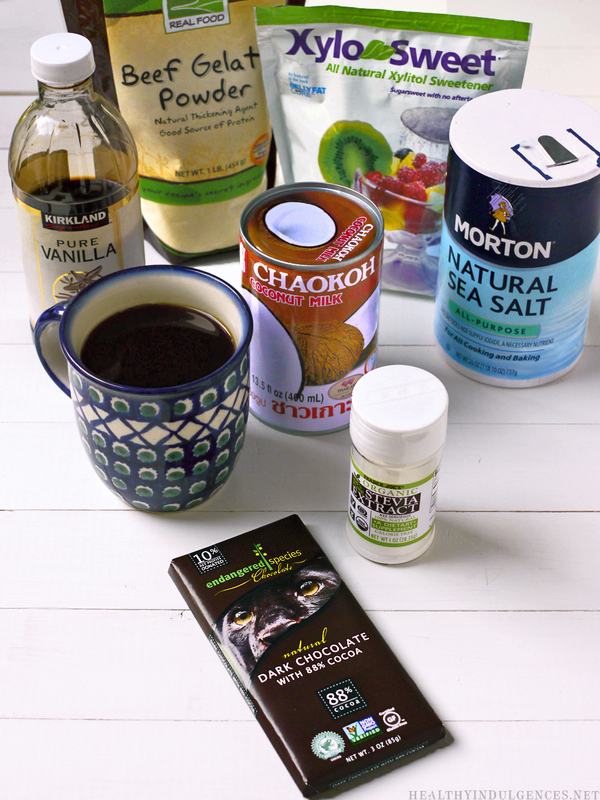 With the old, wonderful NuNaturals stevia extract, we were able to create decadent sugar-free substitutes for our old favorite treats, ranging from a frozen coffee drink that tasted like the Starbucks kind to a sugar-free chocolate cake that rivalled Duncan Hines. Alas, the delicious NuNaturals stevia we all knew and loved was no more. In 2013, the manufacturer stopped producing the extract, so the company switched to a different formulation of stevia. After a few loyal readers alerted me to the change with emails and comments, I set out on a quest to find the next best stevia product. 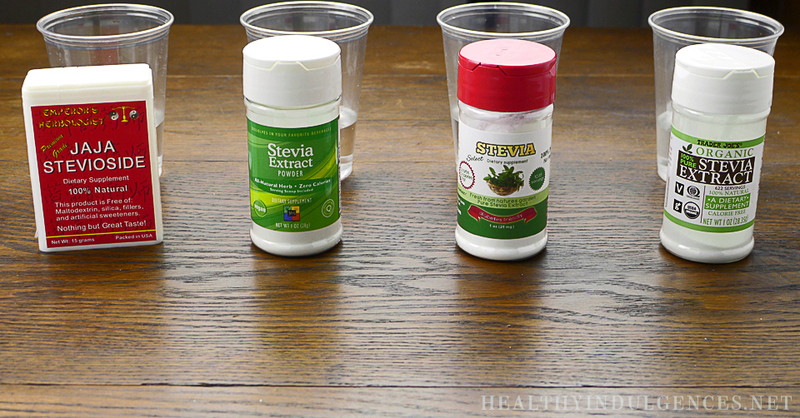 Scroll down for the results of the Ultimate Stevia Taste Test! I searched Iherb.com, Amazon, and small natural foods companies for months to find all of the best-selling stevia products currently on the market. 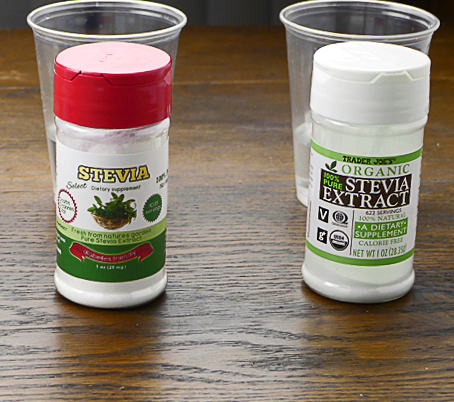 The following are the results of comparing the stevia extracts, side by side, in a series of blind taste tests. The stevia extracts pictured above made it to round 2. These four stevias are all good tasting, but there are slight differences in flavor profile. Trader Joe’s Stevia and 365 stevia are very similar in flavor and level of sweetness, with the TJ’s stevia having the edge over 365 brand flavor-wise. Stevia Select and JAJA Stevioside are stronger than TJ’s, but they are slightly more bitter. You can use any of these in the old Healthy Indulgences recipes, but you’ll need to use double or triple the amount of the following stevias to achieve the proper level of sweetness. When combined with other sweeteners (e.g. erythritol, xylitol, or honey), Stevia Select pure stevia extract comes out on top. 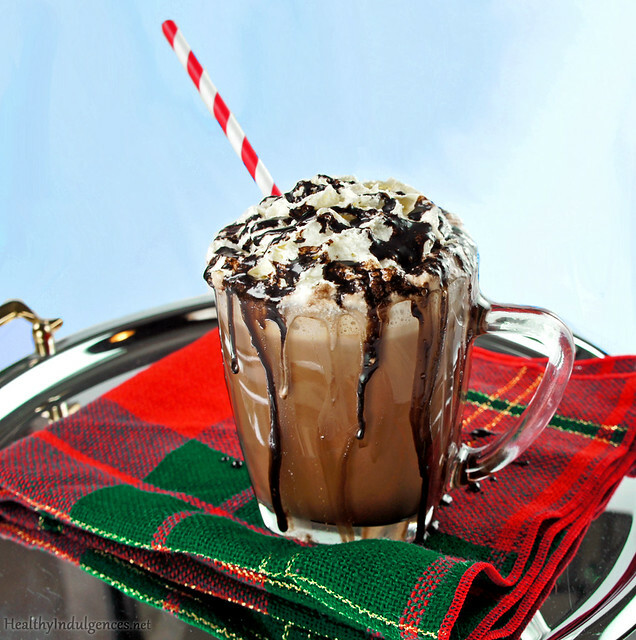 It’s very potent (just 1/16 teaspoon will sweeten a cup of coffee, blended with a little erythritol) and has the least perceptible aftertaste of any of the other stevias. It’s easy to use too much and cross over into bitter territory, so I recommend blending 1/8 teaspoon Stevia Select with 2 Tablespoons erythritol to dilute the sweetness. Use this mixture in coffee for 100% natural, pleasant-tasting sweetness. Don’t forget to pick up a tiny spoon set to measure it out! After a year of further testing, Trader Joe’s stevia has been bumped to second place. It has a clean sweetness and no lingering aftertaste, but it’s less potent than Stevia Select. You can buy it here, or you can purchase it at your local Trader Joe’s store for $9.99/oz. Just be sure to get the 1 oz bottle. The larger bottle of TJ’s stevia contains lactose (sugar!) as a bulking agent. If you’d like to use TJ’s stevia in older Healthy Indulgences recipes (pre-2014) and the recipes in the cookbook, use twice the amount of stevia called for. Have you tried any of the above listed stevias, or a stevia that’s not mentioned here? If so, let us know what you think of it! This post may contain affiliate links. By purchasing products through the links, you can help support the site! I purchased these products myself and was not compensated for any of these product reviews. All opinions are my own. Here are the answers to all of your burning questions about substitutions. I highly encourage you to experiment a bit with my recipes to make them compatible with your dietary needs. Get creative! 😀 It’s a great way to learn how to bake with these funky alternative ingredients. Tip: Use the search function (Control + F for Window systems) of your browser and type in a keyword (e.g. “stevia”) to quickly find an answer concerning a specific ingredient! Is there a substitute for almond flour? There is not a substitute that will yield the same results as blanched almond flour that is purchased commercially. However, you can come close by substituting with other nuts and seeds ground to a fine powder. I have found that grinding sunflower seeds and cashews that have been chilled first yields a nice blend that you can use as a 1:1 substitute for blanched almond flour. There is no substitute for coconut flour that works in every recipe. However, I’ve had some success using 1/4 cup of arrowroot starch in place of coconut flour in some recipes. Is there a substitute for stevia? Yes. You can use honey, maple syrup, or another sweetener you prefer in place of stevia. There is no exact substitution amount since natural sweeteners vary in sweetness. I wouldn’t recommend replacing stevia with erythritol or xylitol, simply because those sweeteners can create a “icy” aftertaste if you use more than the amount listed in my recipes. Is there a substitute for erythritol? Yes! You can use xylitol in place of erythritol. 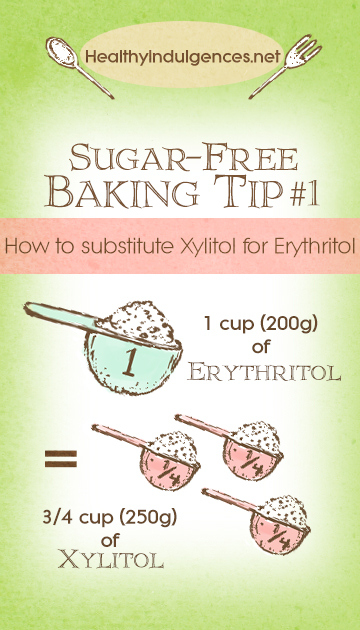 I recommend using 1/2 cup of xylitol for every cup of erythritol a recipe calls for. Keep in mind that xylitol can cause some minor gastric upset, unlike erythritol! I would not substitute xylitol in a recipe unless you have tried it first to see how well you tolerate it. Is there a substitute for arrowroot starch? Tapioca starch and cornstarch act similarly. However, they both have slightly different flavors, and yield textural differences. Tapioca tends to make bake goods more springy and bread-like, whereas arrowroot makes them more crumbly. Keep in mind that the substitution above tends to work best for cookies and other dense treats. I don’t recommend substituting for eggs in cakes, puddings, breads, or other treats that require the structure and puffiness that eggs lend to baked goods. 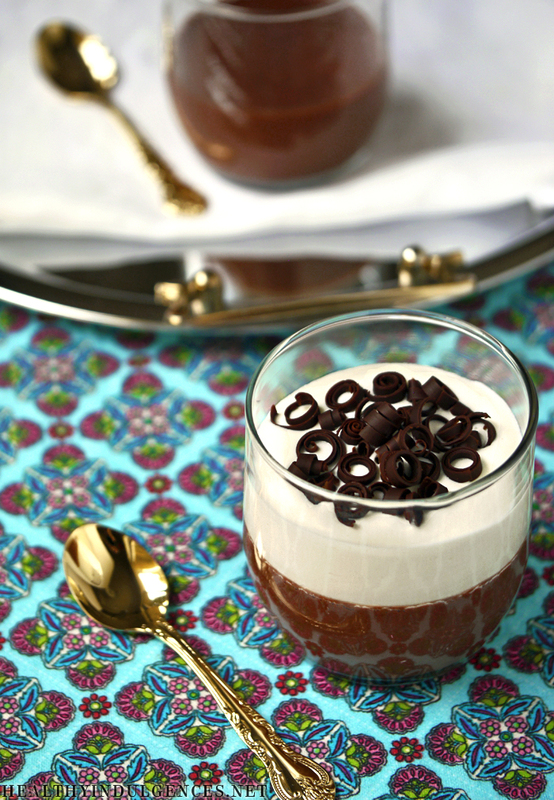 Here you will find answers to commonly asked questions about the recipes on this blog. If you have any other questions, please leave a comment down below, or over at the Facebook page. Happy baking! Disclaimer: The answers to these questions are not intended to replace medical or other professional advice. The information presented here is solely meant to inform and entertain. Please consult your physician or another trusted health professional for advice regarding weight loss and diabetes management. 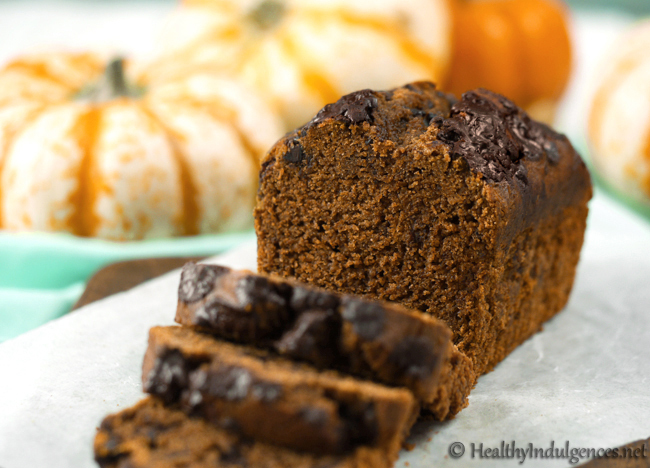 What are the healthiest sweeteners to use in baking? If you would like to avoid the adverse health effects of ingesting added sugars on the human body, I’d start with stevia and erythritol. They are sugar-free, plant based sweeteners that do not cause a rise in blood sugar, and have no known side effects when ingested in reasonable amounts. 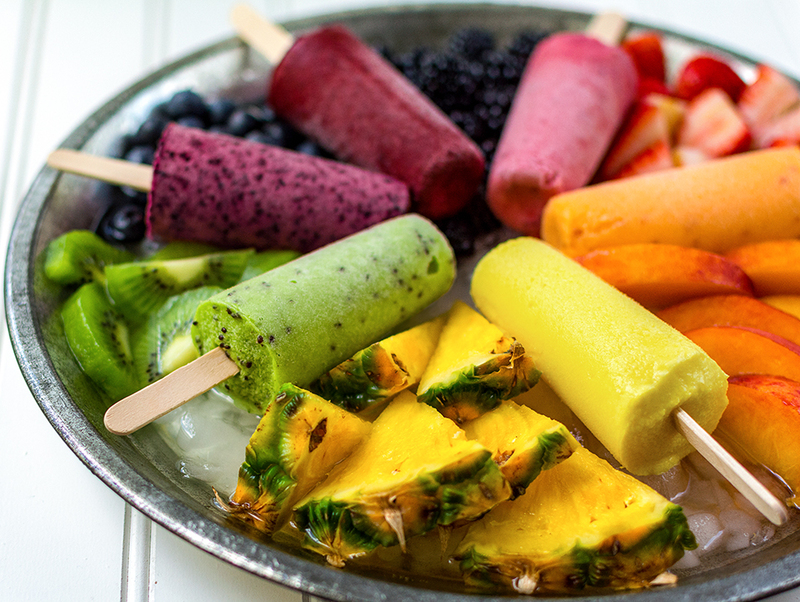 They contain a negligible amount of calories, so they’re ideal if you’re trying to lose weight. Raw honey is a nutritious sweetener because of the trace minerals and anti-allergenic properties. There are claims that eating local honey can relieve seasonal allergies, but these claims have not been supported by peer-reviewed studies. Honey does cause a rise in blood glucose levels, so people with diabetes should limit their consumption. I limit my honey consumption to a few teaspoons of honey a day (if I eat any) because it still triggers in me an urge to overeat sweet foods. Honey is a concentrated source of fructose, which can confuse the signals regulating your appetite. Honey can also trigger some gastrointestinal distress in sensitive individuals. If you’re experience some bloating and flatulence after consuming honey, you might want to see whether you have fructose intolerance. What are the best-tasting sweeteners to use? Stevia and erythritol, when used in the proper amounts, have a very clean, sugar-like taste. 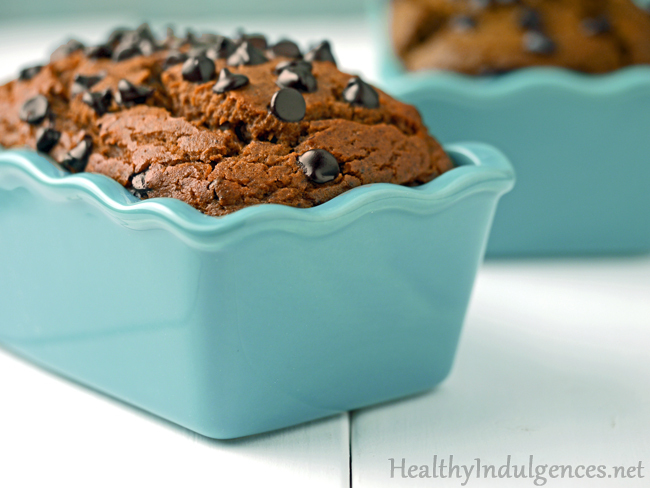 I have served my black bean cupcakes to many people who had no idea that they were sugar-free! Erythritol does have an interesting “cool” flavor when used in dry baked goods (cookies, brownies), or in treats with a lot of fat (e.g. chocolate bars, frosting). It also does not caramelize. 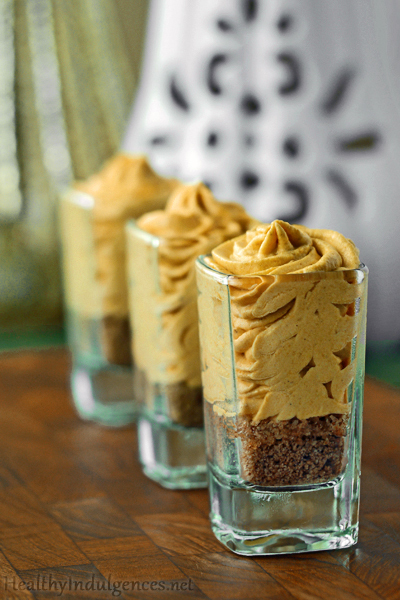 When I make these types of treats, I use Swerve in place of pure erythritol. Swerve is a blend of erythritol and chicory root fiber. The chicory root fiber does caramelize, and does not have a “cool” aftertaste. 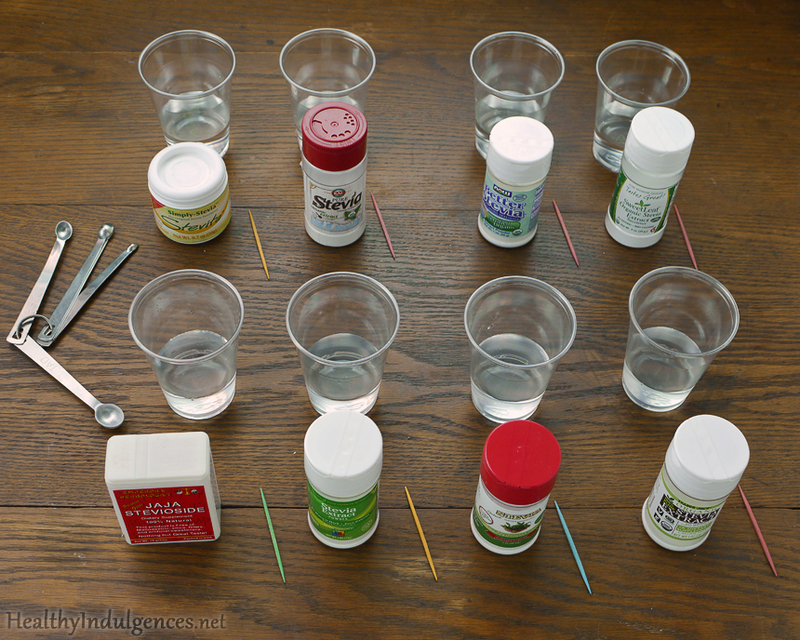 You do have to follow recipes designed for these sweeteners because of how tricky it is to get the amount right. Stevia extract is a very sweet white powder (200-300x sweeter than sugar!) made from the leaves of a stevia plant. Stevia plants are commonly grown in South America and China, and the leaves and brewed to extract the sweet compounds. Yes. Studies show that it does not adversely impact blood sugar levels. Why does my stevia extract taste bitter? Are you using a green stevia powder? If so, it is likely bitter. I don’t recommend using green or “in the raw” stevia extracts. I also don’t recommend making your own stevia extract at home. You will not be able to filter out the bitter tasting compounds with the equipment you have in your kitchen. The pure white powder is the best tasting. Please not that there is a massive difference between brands! After testing 20+ brands of stevia for the past two years, I’ve settled upon NOW stevia as the best tasting product. Unfortunately, the sweetness of stevia degrades when it is boiled (heated to around 212 degrees Fahrenheit/100 degrees Celsius). Baked goods usually hover around that temperature range, so your batters and dough will usually be a bit sweeter than your finish baked good. I recommend added stevia to hot drinks after you’ve heated them, so that you can taste and adjust the sweetness without it changing. If you add stevia to your coffee or tea before you heat it, you can easily boil away the sweetness! How do I bake with stevia? 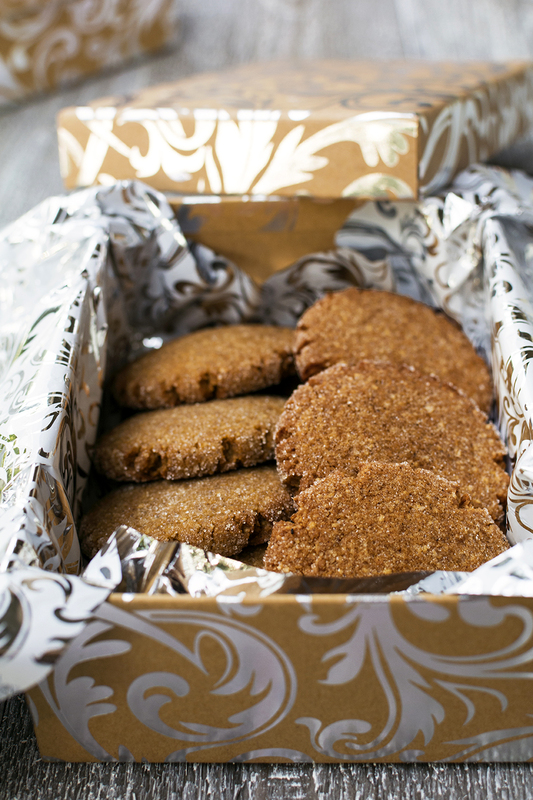 The trick to baking with stevia is to combine it with another sweetener. By itself, stevia is not usually sweet enough to make delicious baked goods. If you use too much stevia in a effort to make something sweeter, you will definitely detect a bitter aftertaste! I like to combine stevia with another all natural sugar substitute called erythritol. For more information about how to use stevia in baked goods, check out the Healthy Indulgences Cookbook, where I answer all your baking questions about stevia. Do you use liquid or powder stevia? I use powdered stevia in all of the recipes you see here, unless otherwise noted. However, I use liquid stevia in my coffee, tea, smoothie, and yogurt. Liquid stevia is so convenient when you’re on the run! How do you convert between liquid and powder stevia extract? Since brands vary in sweetness, there is no conversion that would work for all brands. I would recommend substituting an equivalent amount of liquid stevia for powdered stevia. Then, add more liquid stevia if you need more sweetness. Almond flour is made by removing the skins of almonds and grinding the nuts into a fine powder. The texture of almond flour can vary by brand. Honeyville Farms makes the most finely ground almond flour, so I highly recommend using it in your almond flour baked goods. What is the difference between almond meal and almond flour? Almond flour is made from almonds with the skins removed. Almond meal is made from whole almonds, so it is stronger in flavor and darker in color. Can I make my own almond meal or almond flour? You can make your own almond meal by grinding blanched (skins removed), sliced almonds into a fine powder. To get the texture as fine as a the Honeyville product, you would need to sift it. To make almond flour, you would ground whole or sliced almonds (skins on) into a meal. Again, the texture would be best after sifting. It’s a lot of work! The best tools for the job are the Magic Bullet or a standard food processor. 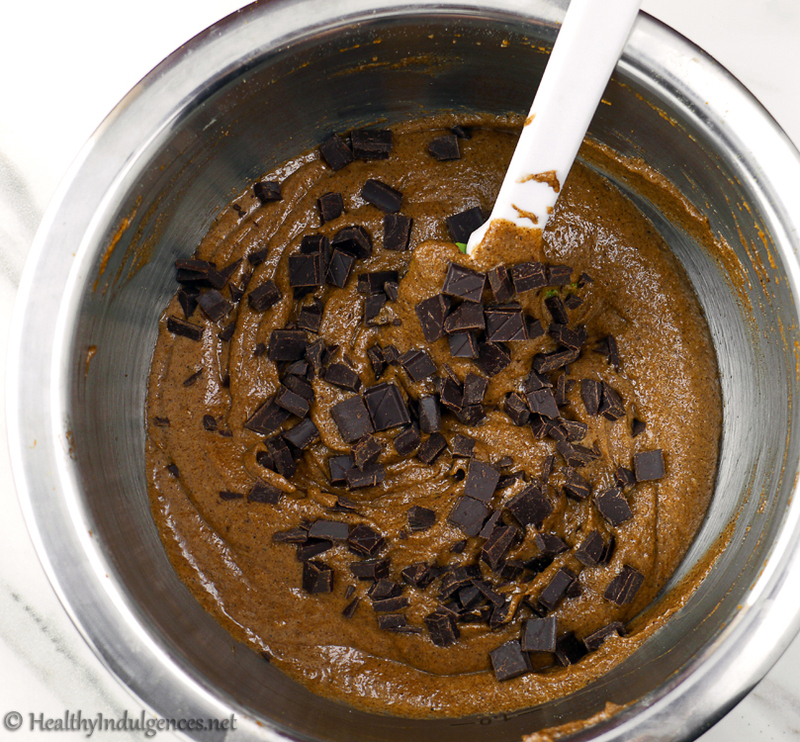 How do you bake with almond flour? Can you substitute it for white (all-purpose) flour? You cannot directly substitute almond flour for flour made from wheat. It also cannot be substituted for gluten-free flour blends, as it performs very differently from grain flours. 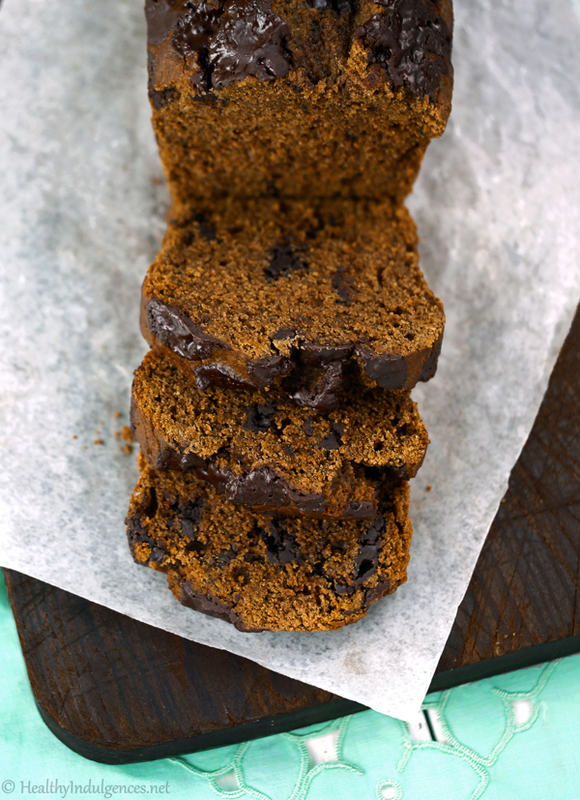 You can find tips for creating your own baked goods from almond flour in the Healthy Indulgences Cookbook! Coconut flour is a fibrous powder made from defatted, finely ground coconut meat. It is a byproduct of coconut oil production. You cannot make it at home because you would have to extract the oil from the coconut meat before grinding it. I recommend using Nutiva brand coconut flour because it is very finely ground and is the most reasonably priced (get the 3 lb bag!). 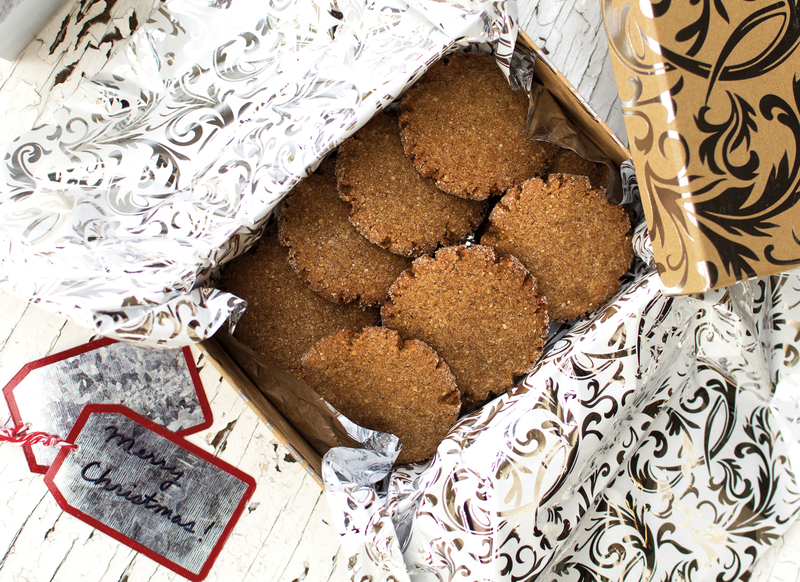 Stevia, honey, coconut sugar, maple syrup, and dates are paleo. Erythritol is not strictly paleo, but is recommended by several paleo gurus because it viewed as a harmless alternative to sugar. “Paleo” is so loosely defined these days that the term does not have a clear meaning. However, the central concept that we should be avoiding added sugar in our diet hasn’t changed! Aren’t stevia and erythritol highly processed since they’re white powders? They are no more processed than maple syrup and coconut sugar. 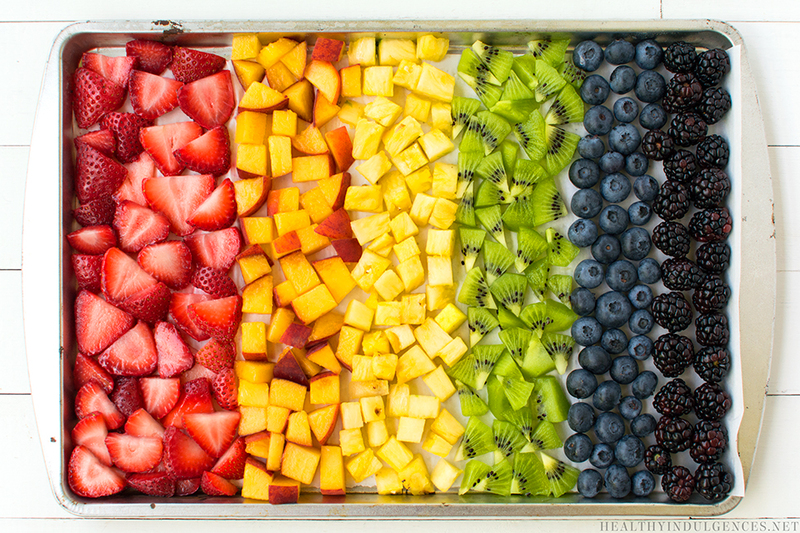 All concentrated sources of sweetness are processed in order to extract them from the plant. You don’t stumble upon piles of coconut sugar laying around the forest! The only sweetener that you can use without some form of processing is dates which are extremely high in carbohydrates. I’d recommend picking sweeteners based on how they impact your health, not on how unprocessed they are. Is there a substitute for x ingredient used in your recipe? For all substitution questions, please see this page!